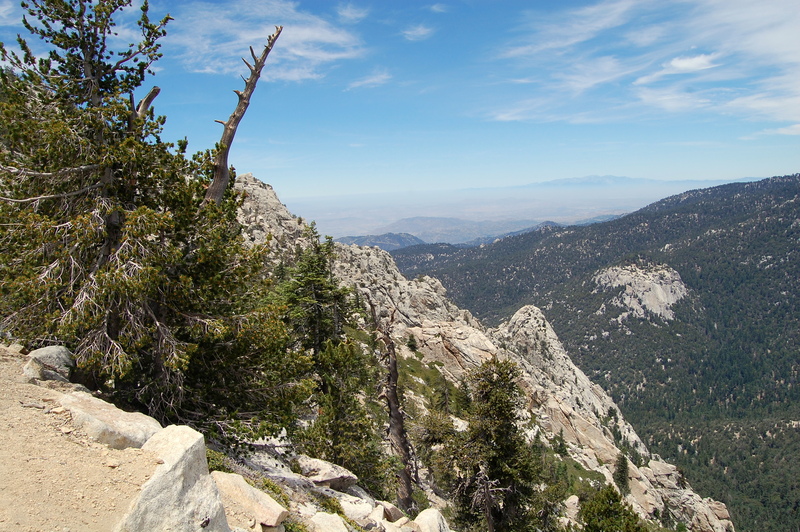 Today’s Thursday Picture was taken from the Tahquitz Peak trail. The views from this trail at about 8,000 feet are fantastic. 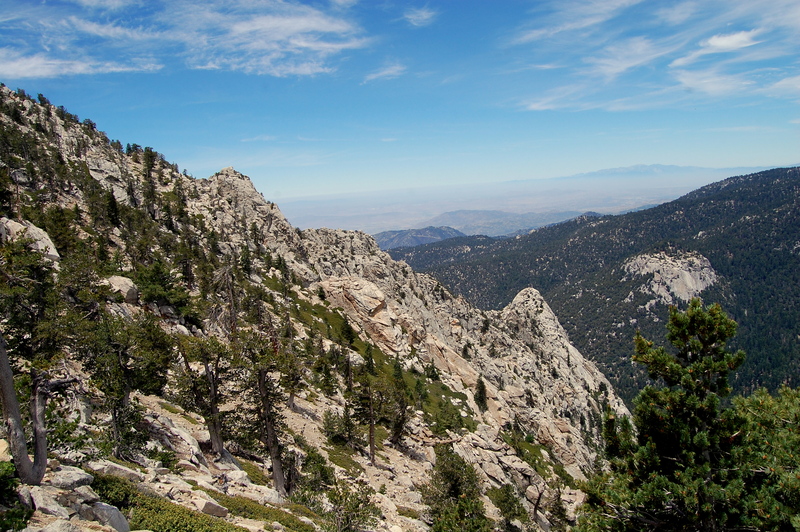 Located in the San Bernardino National Forest and the San Jacinto Wilderness, I took the Devil’s Slide trail from Humber Park up to the Saddle Junction. From the Saddle Junction, turn south along the Pacific Coast Trail for about 1 1/2 miles. 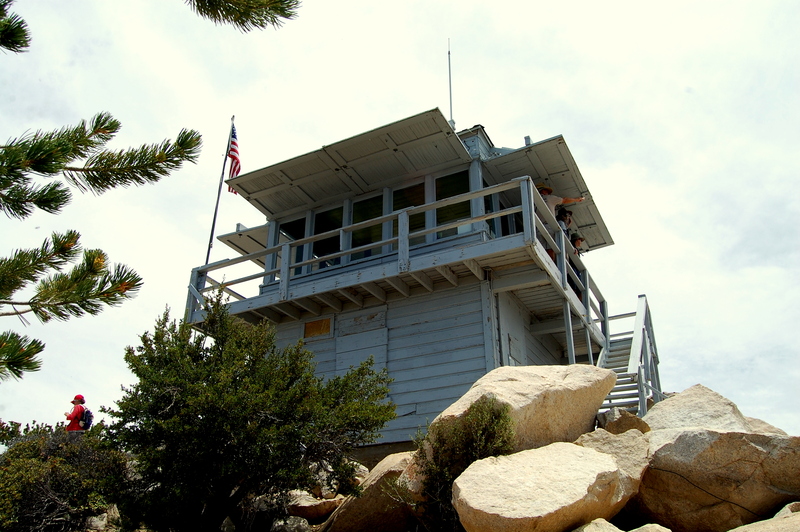 The trail to the USFS Fire Lookout on the top of Tahquitz Peak is another 1/2 mile up (about an 800 foot climb) where you will be rewarded with a panoramic view of Southern California. 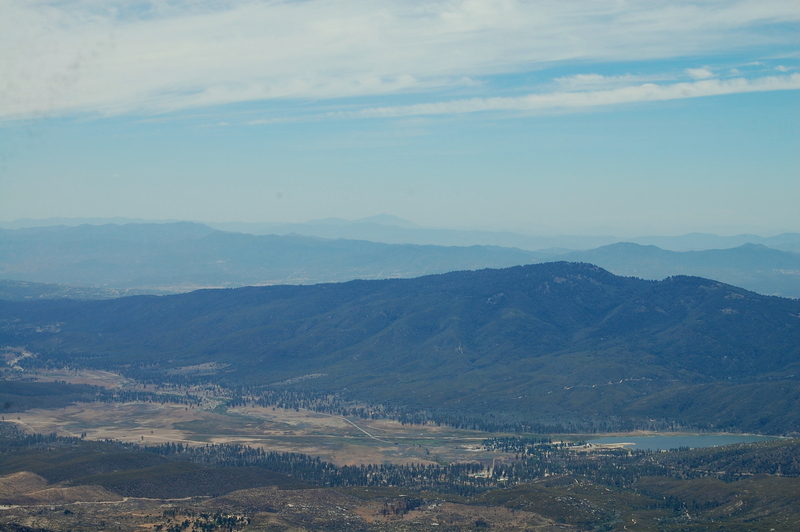 On this day, from the USFS Fire Lookout, I was able to see the top of Catalina Island down to Palomar Observatory in San Diego! Because this hike is located in a wilderness area, a USFS Wilderness Permit and an Adventure Pass are required. 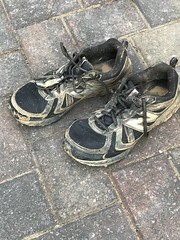 Both of these can be picked up at the Idyllwild Ranger Station. One of my favorite hikes in the Southern Sierras!